If you are looking for a quality and affordable tow truck service in Iowa, you are on the right company. We provide a wide range of towing services that can help you move your vehicles efficiently and safely. In any type or model of vehicle you have, our tow truck can effectively pull your vehicle to anywhere you want it to be. Being the premier provider of quality and reasonably-priced towing in Iowa, we have a huge fleet of towing vehicles that are operated by expert technicians. We are ready to help you right away. 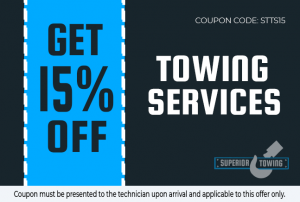 For a quality tow truck in Iowa, contact Superior Towing now! With our tow trucks, we can accommodate a wide range of vehicles regardless of any size, type, and brand. Our flatbed tow trucks are specific to the kind of towing job that you need. These are also mainly ideal for four-wheel drive or all-wheel drive. 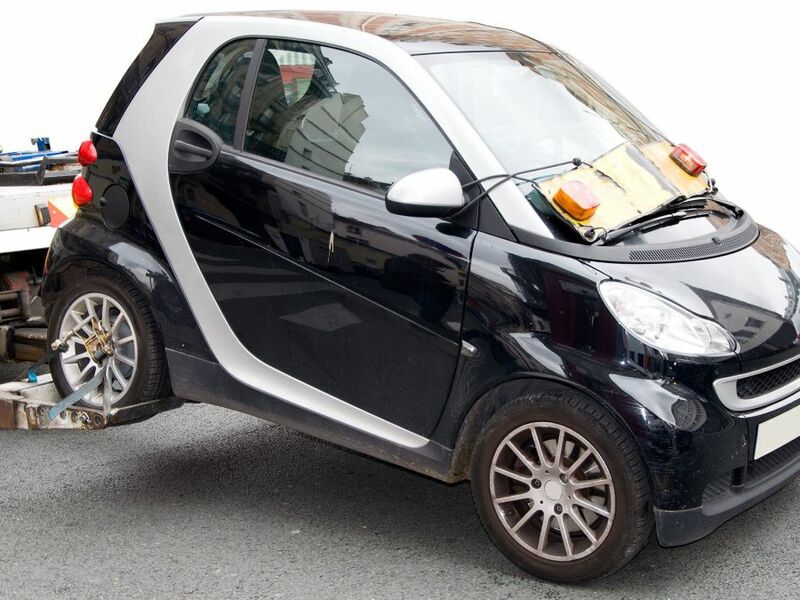 Your vehicle will usually be placed on the bed found on the back of a flatbed tow truck. The good thing is that no wheels will be left on the road throughout the towing process. Give Superior Towing a call today for cheap and quality towing service! When you need a medium duty tow truck in Iowa service, Superior Towing can be here to assist you. It can tow vehicles like sedans, SUVs, and vans and so forth. Equipped with the most updated technology, we know that we can transport your car to its safest location. Since it is also easy to maneuver, it can be a perfect choice for your vehicle that is stuck in a difficult and tight space. Thus, if you are stranded in the middle of the road and you need help, our medium duty towing is here for you. Talk with our professional and friendly towing drivers for assistance! 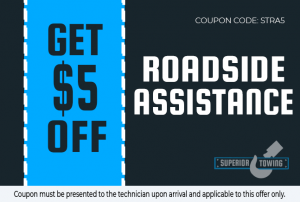 Do you need the best towing for your light-duty vehicle? We at Superior Towing can safely tow it for you. Our light duty tow truck is efficient and agile. It can be effectively used for car unlocking, flat tire change or jumpstarting a car battery. Refer to the best provider of light duty towing in Iowa. Contact us right away to discover more about our services! Looking for a wheel lift tow truck in Iowa can be just difficult on your part. With us, we can provide you only the most reliable wheel lift towing service. Our tow truck has its metal yoke and a hydraulic power that secure the rear end or front end wheels. Thus, you are assured that nothing is left to roll while on the process of towing.